For over 45 years Jacksons Awards has worked with thousands of organisations, big and small from local sporting clubs to international corporations. These relationships are built on providing fast, efficient service, friendly advice and the highest quality products, on time, every time. the performance of individuals and teams. 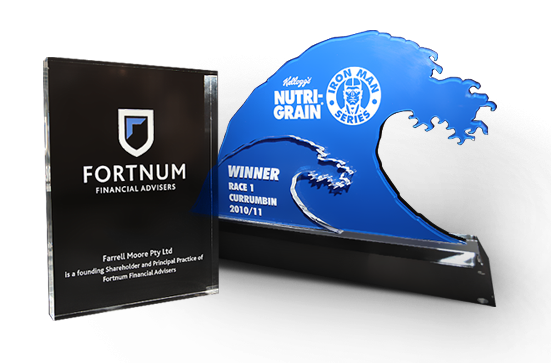 Based on Sydney’s Northern Beaches we are your go to local award and trophy supplier. To be recognised as Australia’s leading awards supplier with a dedicated and enthusiastic team committed to outstanding customer satisfaction.